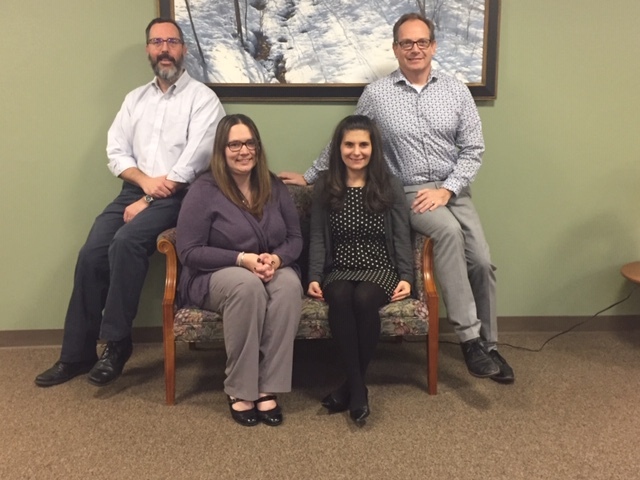 Healthcare Council welcomes four new staff members to its team. Steve Forest joined Healthcare Council as the Coordinator, Data Analysis and Special Projects. In his role, Steve works on Healthcare Council’s member financial and HR surveys, as well as the overall processes for data collection. Before joining Healthcare Council, Steve worked at the Allegheny County Health Department as an Epidemiology Research Associate and a Health Educator. Steve holds a Graduate Certificate in Epidemiology and Biostatistics from Drexel University School of Public Health in Philadelphia, Pennsylvania; a Master’s of Public Health in Community Health Education from the University of Northern Colorado in Greeley, Colorado; and a Bachelor of Science degree in Health, Fitness and Recreational Resources from George Mason University in Fairfax, Virginia. Tammy Vacula brings an accounting and procurement background to her part-time position as Data Analyst and Special Projects Associate. Tammy also works on Healthcare Council’s member financial and HR surveys and will assist with special projects. 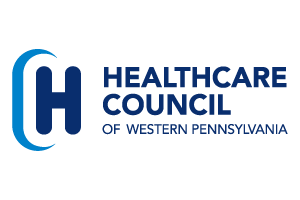 Before joining Healthcare Council’s staff, she worked as an accountant for Castlebrook Development Group in Pittsburgh, Pennsylvania. She has also held positions as a Strategic Sourcing Support Analyst and a Senior Procurement Analyst. Her education includes a Bachelor of Science degree in Business Administration with a minor in Finance from Robert Morris University in Moon Township, Pennsylvania. Natalie Trgovic-Goodwin brings an accounting background to her part-time position as Finance Coordinator for Healthcare Council. In her role, Natalie works closely with Healthcare Council’s Chief Financial Officer on financial reporting and processes. She also assists with Healthcare Council’s surveys. Natalie joined Healthcare Council after working as a Senior Accounting Analyst at the University of Pittsburgh Medical Center. She holds a bachelor of Science degree in Accounting & Finance from Duquesne University in Pittsburgh, Pennsylvania. Mike Newton joined Healthcare Council as the full-time Conference Center Coordinator. Mike is managing the operations of Healthcare Council’s Jack C. Robinette Conference Center. In his role, he provides full support to member meetings and programs. He also manages all aspects of outside rentals of the Center. In addition, Mike will market the Conference Center to outside organizations. In his prior position, he worked as the catering coordinator for DiBella’s Old Fashioned Submarines and was named Catering Coordinator of the Year. He also held positions with banquet facilities and other venues as director of Conference Services and event coordinator. Mike brings more than 30 years of hospitality training to Healthcare Council. He attended Century School of Hospitality and Plymouth State College, both located in New Hampshire. New HCWP staff members from left to right: Steve Forest, Coordinator, Data Analyst and Special Projects; Tammy Vacula, Data Analyst and Special Projects Associate; Natalie Trgovic-Goodwin, Finance Coordinator; and Mike Newton, Conference Center Coordinator.